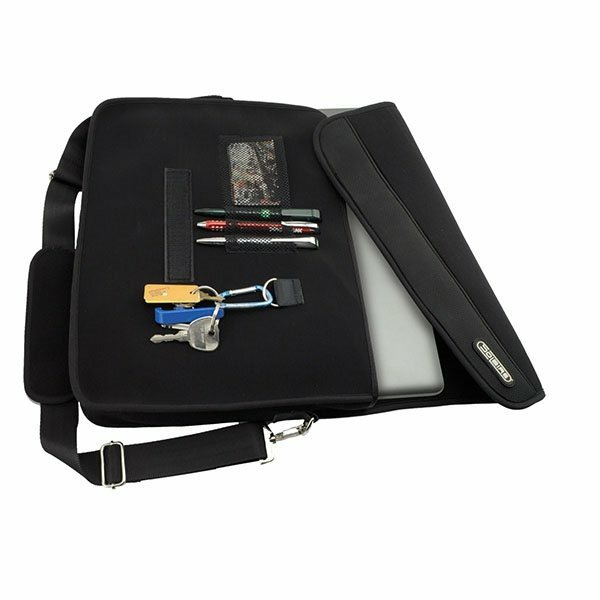 Neoprene laptop bag with secure padded inner compartment will protect a range of laptops up to 15 inches. Adjustable padded shoulder strap makes traveling with your laptop a breeze. Certainly well worth the extra cash within the generic brand. It had been super easy to buy from Anypromo. Great quality of embroidery. We thought these came out much better than we expected. My team loved this product!I can hear all of my employees using it, Calm Down is heard throughout the department-it does help! Thanks. My clients are generally glad to get the product. 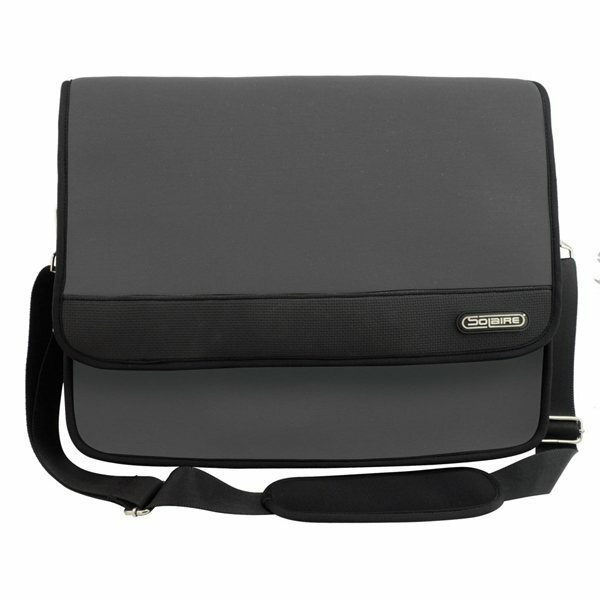 Excellent value and high quality.